Business Networking – What’s in it for me? A few years ago I was sat in a breakfast networking meeting along with about 30 other local business people. Part of the meeting involved each person giving a 60 second introduction to the rest of the group. As I waited for my turn I carefully planned what I should say and rehearsed quietly under my breath. It was almost my turn. The guy ahead of me stood up, opened his mouth and what he said horrified me. [Read more…] about Business Networking – What’s in it for me? In this episode a bakery that had been in one family for over 4 generations was facing the reality that they may have to close their doors forever. The owners were up the creek without so much as a paddle. Having remortgaged their house, dipped into their pension funds and even had to borrow from their two young daughters, they were up to their ears in debt. 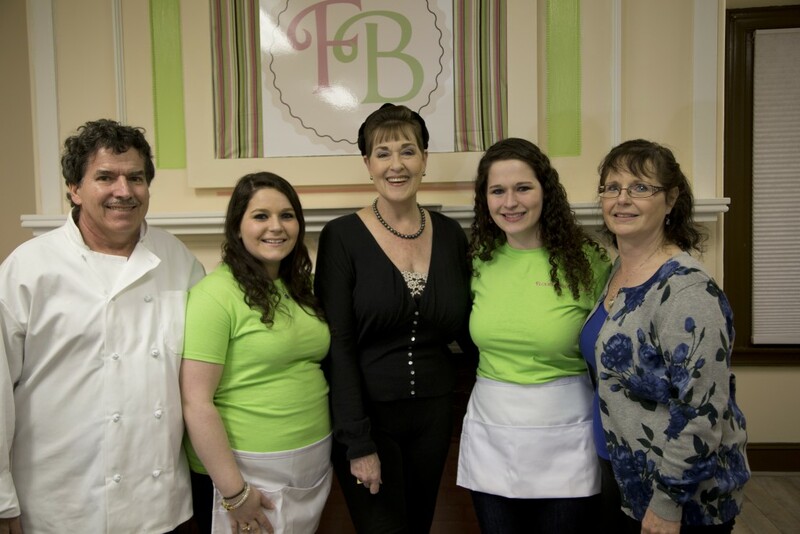 [Read more…] about Save My Bakery! 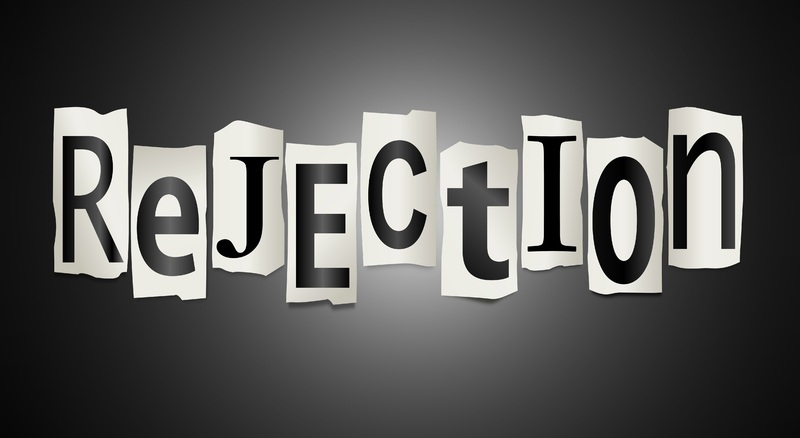 Make Rejection Your Friend and 2015 Could Be Your Best Year Yet. OK, so it may sound counter intuitive and you might be thinking that I still have some kind of New Year’s Eve hangover but stay with me on this. Today, I was chatting to a young entrepreneur who has dreams of setting up a charity. One of the strategies we discussed for her was to identify people who had experience in setting up a charity and reach out to ask for help. “You have to ask?” she said. Suddenly her child like excitement was sapped from her body. In my experience of helping people to improve their results, whether it’s in their business, career or life, here is what I have discovered. I’ve come to learn that most people who are not achieving the results they want, are not willing to put themselves ‘out there’ or take action for the fear of being rejected. They are paralysed by a fear of being passed over for that big promotion or being ostracised by people around for sharing their ideas. They procrastinate over the fear of who they might become if they are successful or if they fail. As a result they choose to play it ‘safe’ locking their dreams, ambitions and ideas deep inside their internal Fort Knox. Whilst I understand that nobody (including me) likes being rejected, the simple truth is that without exposing yourself to this often painful experience you will never move forward and get what you want. How can you really achieve greatness if you are not willing to present yourself fully to the world? There is no doubt that the experience of rejection can be crushing but it can also be incredibly positive and powerful. It’s all a question of perspective. When somebody says “No” you can either walk away with your tail between your legs or you can choose step back and ask yourself some powerful questions. It is like using Google. The quality of your results depends on the quality of the search terms. Most people simply ask “Why?” The trouble with asking ‘why’ is your brain will give you an answer whether it actually knows or not. The point I am making here is that rejection is part of your refinement. It’s like a testing process. It’s not a reason to give up and throw in the towel but rather an opportunity to be more innovative, creative and to grow your skills. The bottom line is that In order to get what you want you have to be prepared to be rejected. Instead of running away, embrace rejection like a friend and you’ll be surprised at how much more you could learn and achieve. 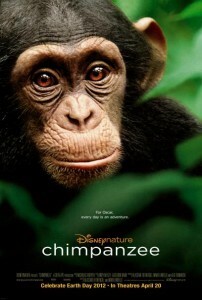 Over the weekend I watched Disney’s Chimpanzee with my 4 year old daughter. 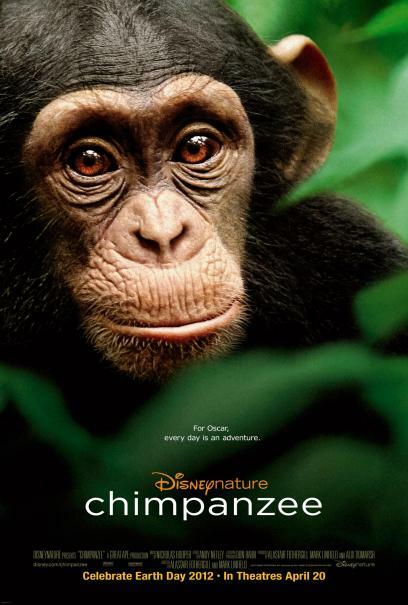 The documentary follows a troop of chimps who are under the leadership of Freddy who is strong, resolute and ruthless in his style. The story unfolds as a rival troop is looking to infiltrate Freddy’s territory and in the battle a young chimp called Oscar is orphaned. As this little guy tries to come to terms with losing his mother he attempts to attach himself to others in the troop but gets rejection after rejection as all the other mothers have babies of their own to tend to. 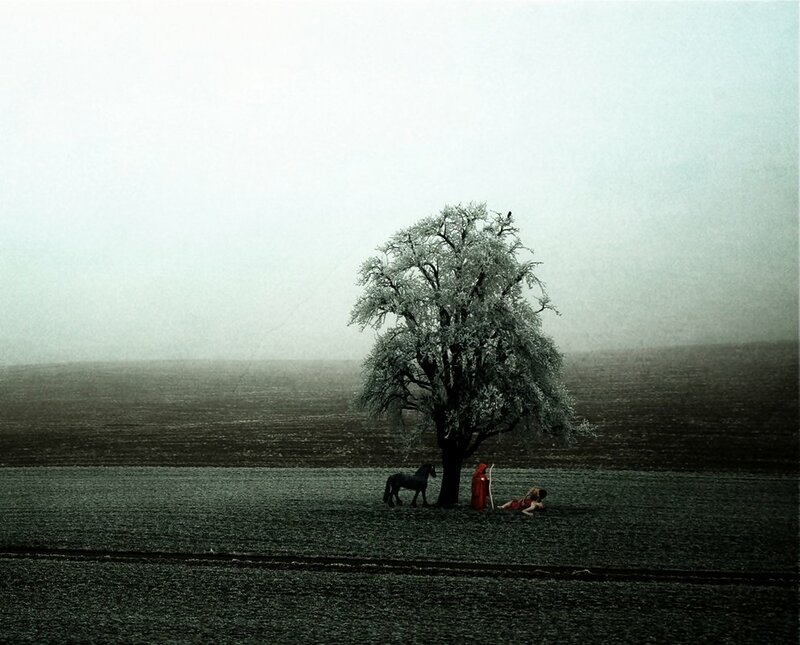 The situation is hopeless. 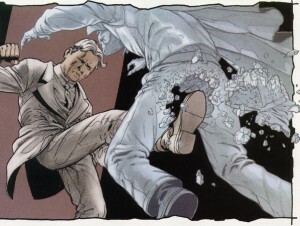 Oscar is unable to fend for himself and his condition starts to deteriorate leaving him facing a certain death. In what would seem a final, desperate attempt to save himself Oscar approaches the one chimp in the troop that is seemingly unapproachable – Freddy. Instead of pushing him away, Freddy takes Oscar under his wing. The two begin to bond and Freddy shares his knowledge with Oscar teaching him how to be a chimp. Then something amazing happens. Something so unusual that the film crew is stunned. Freddy carries Oscar on his back, something only a mother would normally do. He adopts Oscar as his own. Oscar was saved and it was thanks to the most unlikely of sources. What has all of this got to do with you? In the pursuit of success and in the face of challenging times we can fool ourselves into thinking we have exhausted all options but help can always be found, it is just that sometimes it is in the most unlikely of places. Having been rejected time and time again, Oscar could have given up…but he didn’t. The natural order of the troop should have stopped him from approaching Freddy but it didn’t. Have you ever held back from approaching someone because of their position or stature? Sometimes we can be so in awe of others or intimidated by their position that we won’t make an approach. What’s the worst that can happen? Another “NO”? You wouldn’t be any worse off, would you? But what if you got a “Yes”? Just think what that could mean. Earlier this week I sent my regular Tuesday email to my contacts. I copied and pasted it into my blog post from my word processing app as usual, scheduled the email to go and thought nothing else of it. You see the email pointed out – with love and supportive spirit – that whilst the message was good I had made a few errors in my text. Of course my friends intention was to be helpful but I suddenly felt naked and exposed. My reaction was to sink my head into my hands and wish the world would just go away. My email gone out to over 800 people on my mailing list, how dumb must people think I am? At the best of times there is a lot going on in my head. If you were to step into my mind you would find yourself in a place more akin to Willy Wonka’s chocolate factory than a well organised laboratory. You see to many people I appear to be confident and self assured. People tell me that I carry myself well and make an impression when I walk into a room. Under that well polished veneer there is a man who has been fearful each time he gets up to write on a flip chart. There is a person who has trouble spelling simple words at times and who sometimes has to read a paragraph several times before it makes complete sense to him. The reason I speak more than I write is because I find it hard…damn hard. I don’t write well, it doesn’t come naturally to me. Sometimes my mind is speaking to me so fast that my fingers or pen cant keep up. My brain is left wired meaning I think in a less linear manner and I recently learned that I am mildly dyslexic too. I am not perfect nor do I claim to be…none of us are really, are we? This fear of imperfection has held me back from sharing many of my ideas, it’s one of the reasons it took me so long to write my book. There are more ideas swirling around in my head at any time than I can count and until recently most of them stayed in there. They were locked in a vault away from critique and judgement. Holding back my ideas, insights and thoughts meant that they never got the chance to add anything to the world. How can I inspire, spark an ideas or move people to change if I am too afraid to unlock that vault? All the time I was allowing myself to be held back there were others lapping up the opportunities. So here I am today, warts ’n’ all. Maybe you’ve been in a similar place. Maybe you’ve had an idea to do something but you’ve held off sharing it until everything is perfect and by the time you were ready someone else had come along and stolen your opportunity. Maybe you have plans to do great things but are fearful of getting it wrong or not doing it the ‘right’ way. Perhaps you’re really afraid of what people may think if they discover that you’re not so perfect after all. After all is said and done, I’d rather be in imperfect action than be paralysed by seeking perfection. Will I seek to improve what I am doing? Damn right I will. But will I stop until I attain perfection? No, because I’d rather be singing out of tune than not singing at all. Maybe like me, sometimes you colour outside the lines, struggle to put pen to paper, miss out words or make grammatical faux pas. Does that mean you should hold back? Look, despite all these imperfections I have still managed to create success in my life. I say that not to impress you, but to impress upon you that you don’t need to wait to be prefect, for the perfect time or perfect execution. You simply need to get started and refine what you do along the way. An average idea with ok execution is worth way more than a great idea with no execution.